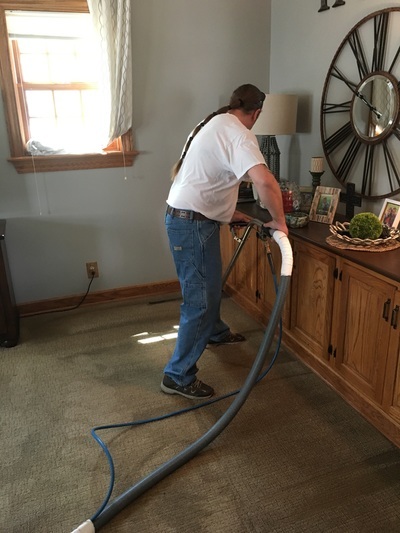 Green Bay, WI Carpet Cleaning provides professional carpet cleaning to residents and businesses in the community of Green Bay, Wisconsin and surrounding areas. 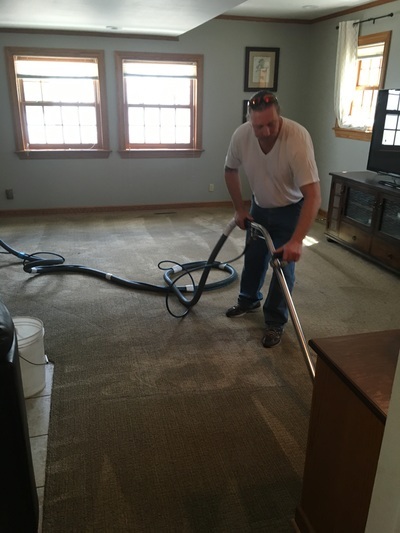 All of the Green Bay Carpet Cleaning requests are serviced by Mark Mazzoleni's professional PuroClean team! 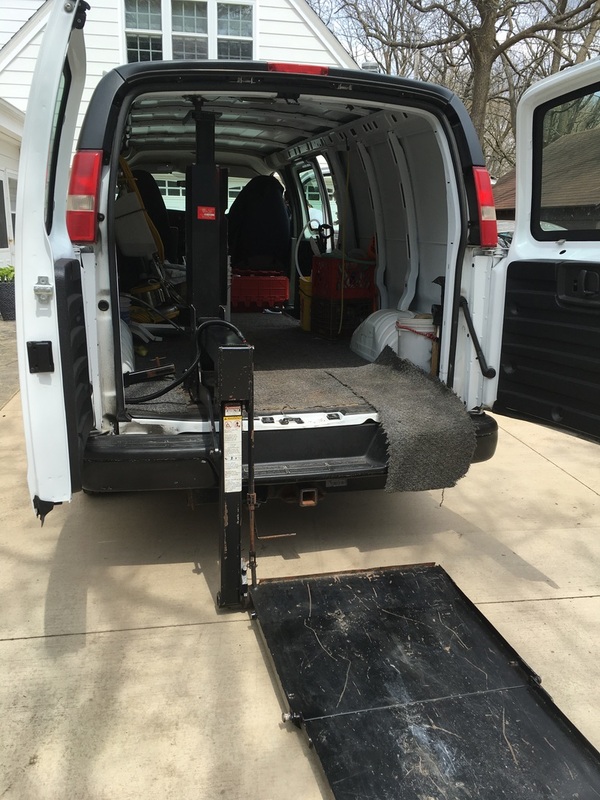 We are fully committed to providing the best customer service in the industry. Plus, with our trained carpet cleaning technicians and highly efficient equipment, you can’t do better than us! We recognize that in the carpet cleaning business, word of mouth is alive and well. We know that you’ll want to recommend us to your friends and family because we will make sure you have the best experience possible! Treating your home or place of business respectfully is one of our top priorities, so our cleaning technicians always treat your house like it’s their house. 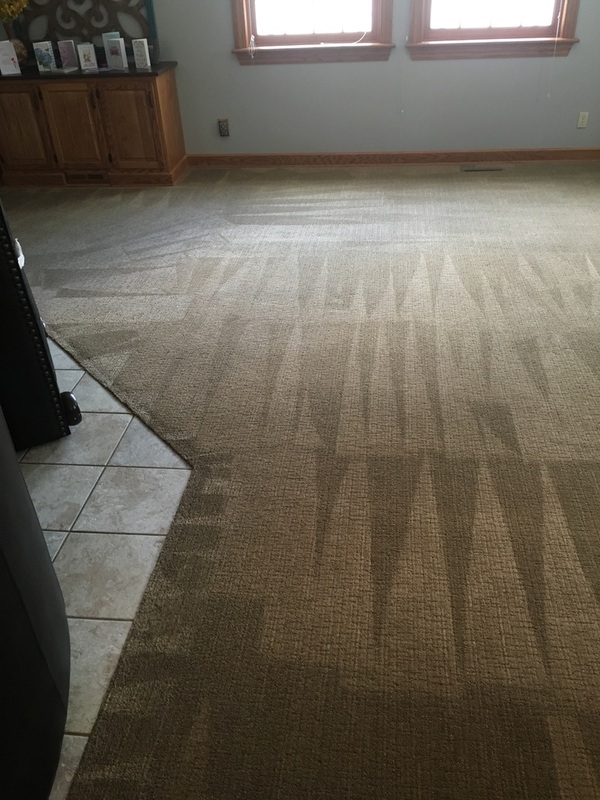 We know that there are many carpet cleaning companies you could choose from, and we’ll do our very best to earn your loyalty and your repeat business. 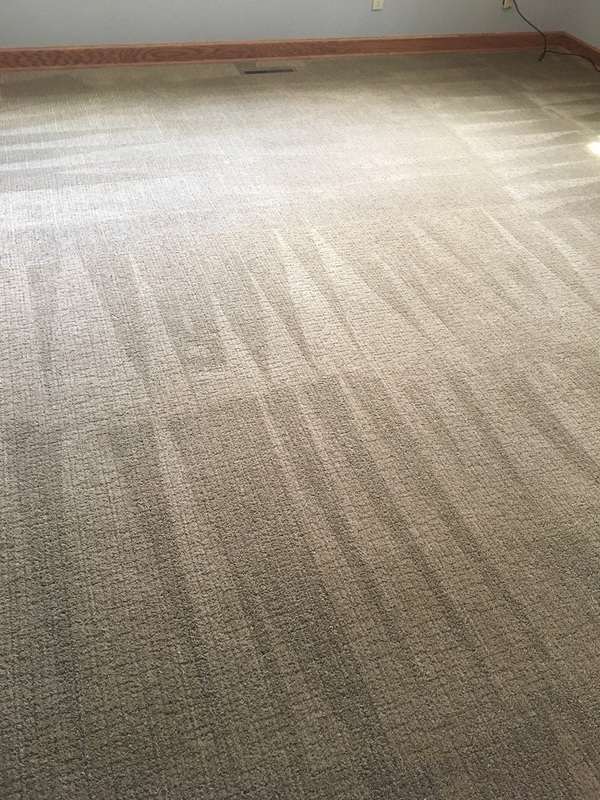 Our carpet and upholstery cleaning services are typically in high demand, so make sure you give us a call today to schedule us. As part of our long term positive standing with in the community we’d like to give a big shout out and thank you to our past and current customers for being the best customers around! Thank you for making us the Best carpet cleaning company in Green Bay! 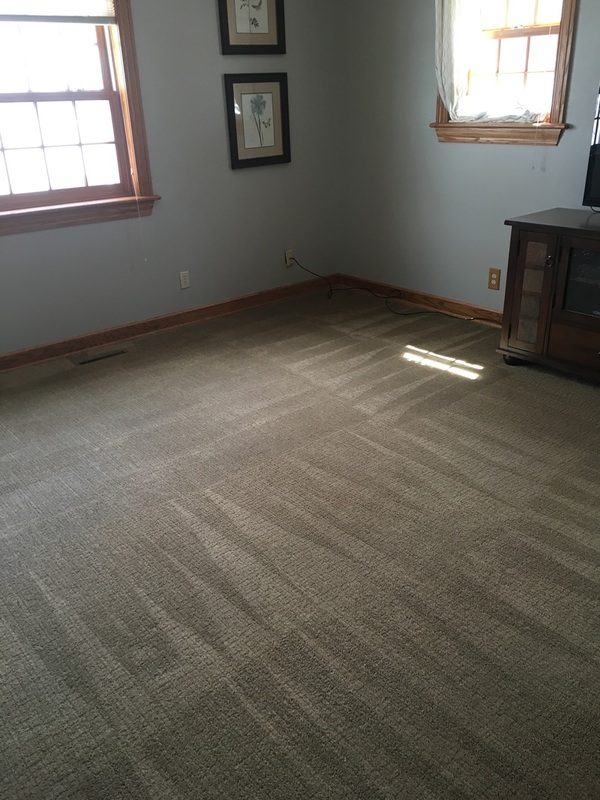 Call us today at 920-264-9445 for a free quote! Or complete the Instant free quote form found on this page. For more information, visit the contact us page.